Frames & Lenses - ALLEN L. BEEDE, O.D. & LISA Y. SHIROISHI, O.D. ALLEN L. BEEDE, O.D. & LISA Y. SHIROISHI, O.D. 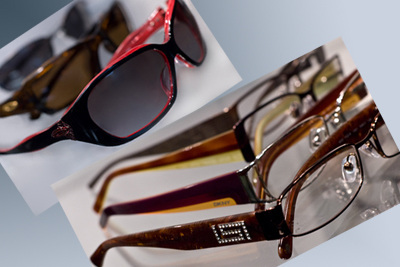 We carry a wide selection of frames, including: Versace, D & G, Juicy Couture, Kate Spate, Marc Jacobs, Oakley, Ray-Ban, Adidas, Ted Baker, DKNY and many more! We provide the highest quality lenses on the market, including: progressive no-line multi-focals, thin and lightweight lenses, safety lenses, computer lenses, polarized lenses, and more.